The midweek Championship fixtures get under way for the 2018-19 season with an intriguing looking encounter between recently relegated West Bromwich Albion and big-spending Nottingham Forest. Both teams have recruited during the off season and look to be two of the front-runners to obtain promotion to the Premier League in May. The reds have had a fascinating summer securing investment from Greek owners in the off-season and have signed no fewer than 10 players already. Aitor Karanka engineered Middlesbrough’s promotion to the Premier League three seasons ago and Forest fans will be hoping for the same here. Lewis Grabban has been signed for £6 million and he will be eager to hit the ground running at his new club. The Baggies were disappointing last season as they got relegated from the Premier League ending a 9 year stay in the top flight. Darren Moore impressed at the end of the season for the Baggies and the fans favourite has now been given the job on a full time basis. It’s been a quiet transfer period for West Brom and they will be hoping to hang on to Jay Rodriguez who scored 7 Premier League goals last season. West Bromwich Albion hold a 57:46 lead in the head to head between the sides whilst another 30 games have ended as draws. The two teams last met in 2010 with Nottingham Forest picking up a resounding 3-1 victory at the Hawthorns. This early season clash could be very entertaining with both sides blessed with attacking options. Both teams to score – YES – looks a strong bet at 10/11 with Betfred. Jay Rodriguez is prolific at Championship level and will want to impress here early on in the season. Jay Rodriguez to score anytime looks a great bet at 21/10 with 888 Sport. This could be a very entertaining encounter between two sides with promotional aspirations. Over 1.5 goals in the game looks an excellent move at 4/9 with Bet Bright. This could be a very even game between two well matched teams that could cancel each other out. The match to finish as a draw looks a very wise move at 11/5 with Bet Victor. 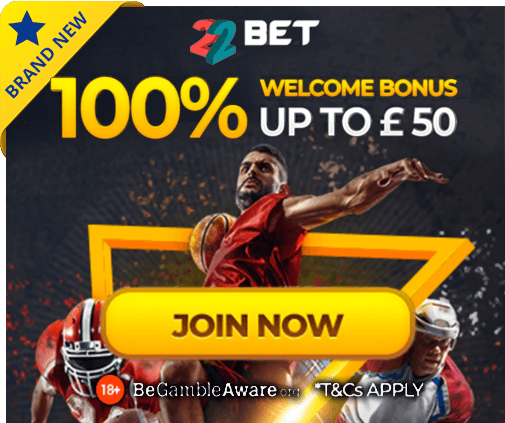 Nottingham Forest 1 – 1 West Bromwich Albion – 6/1 with Betfair. Both sides are sure to be in the promotion mix at the end of the season and they will both be keen to avoid defeat in this exciting opening week match. The match to end as a draw and both teams to score looks a good punt at 7/2 with 188 Bet.